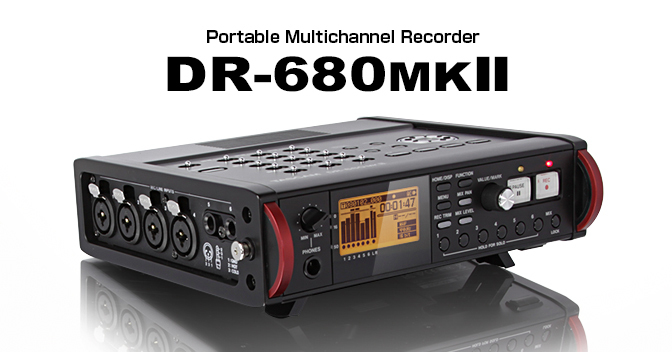 Available from broadcast warehouse, a similar setup to our existing setup from d-r.nl. 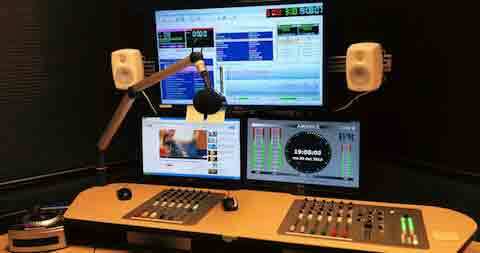 A system setup for live broadcast and production studio. 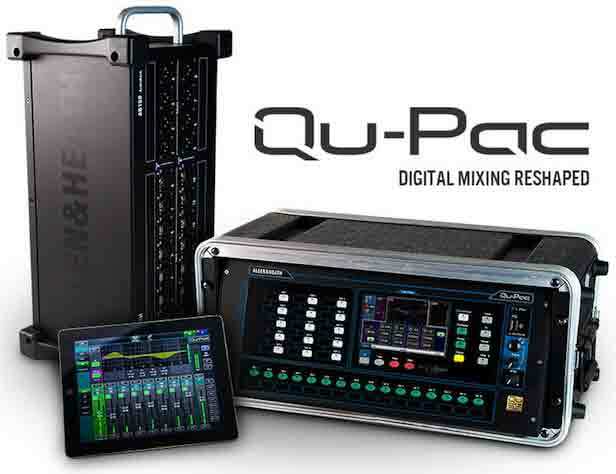 The Qu-pac looks very revolutionary with a rack system and the console desk operated by an ipad. 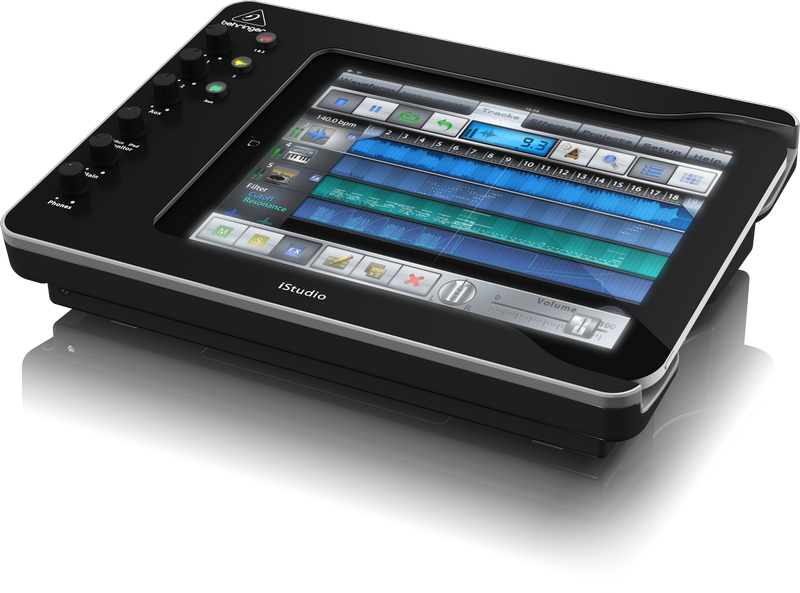 Great for portability. 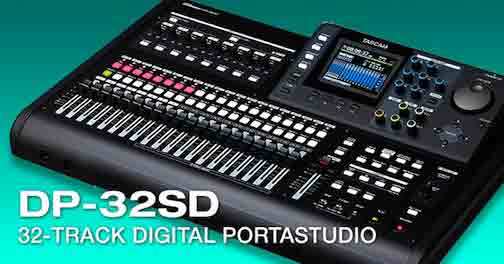 Keeping on the ipad studio theme, Behringer have their X-32 console. 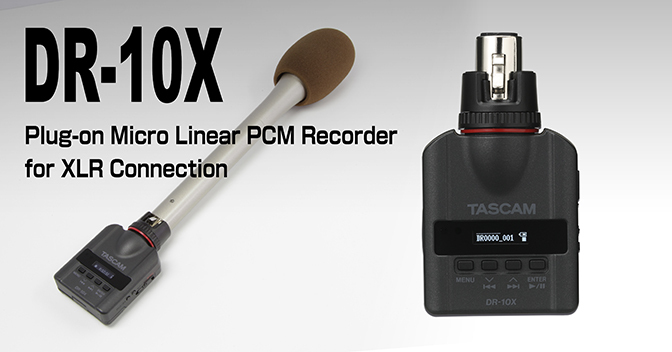 Finally I have noticed this great attachment from Tascam to plug onto microphones. 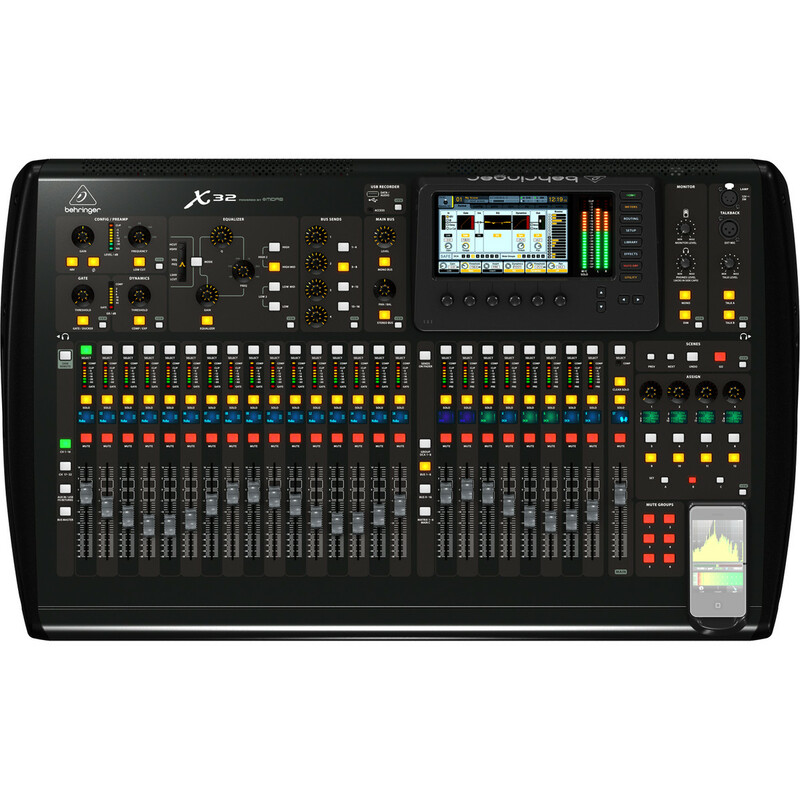 An XLR recorder. 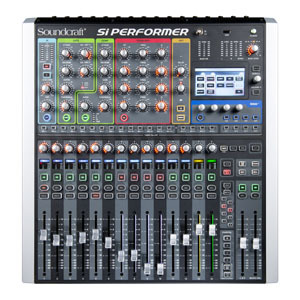 Soundcraft offer their Si performer range. 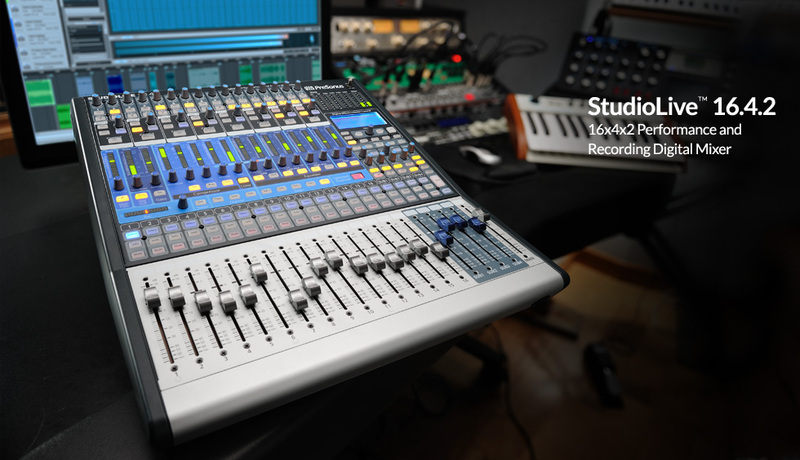 Ideal for theatres, small studios and houses of workship.